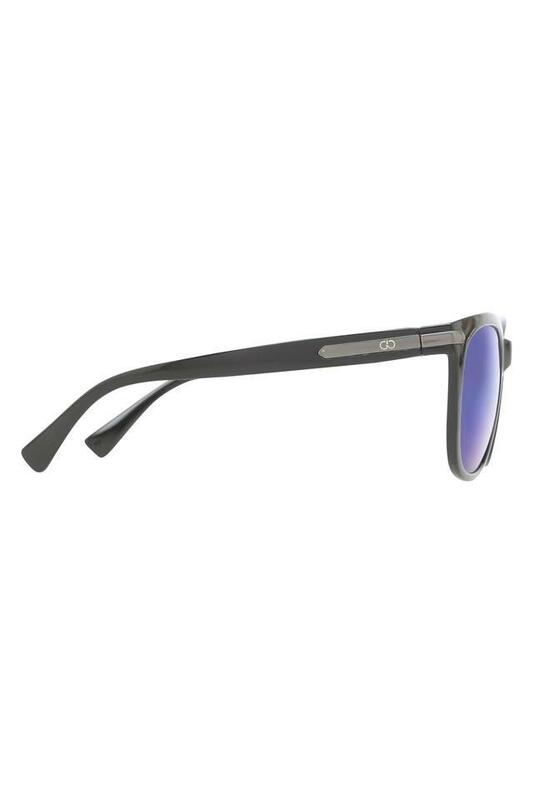 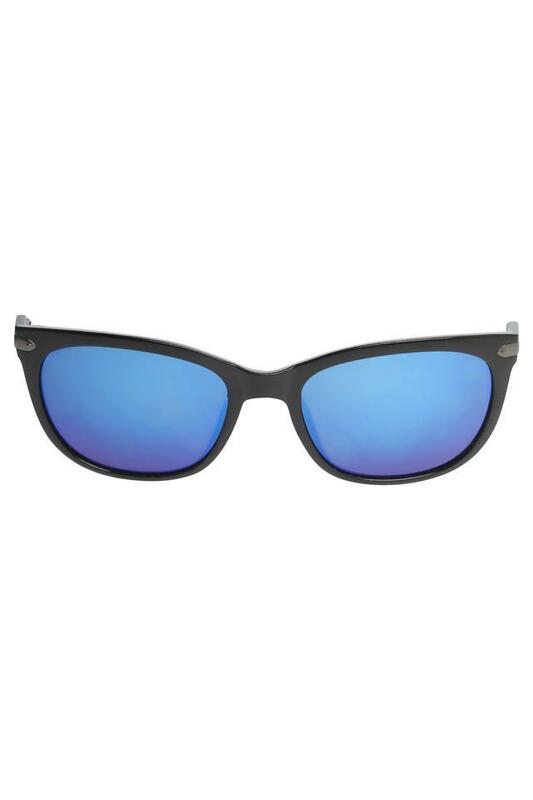 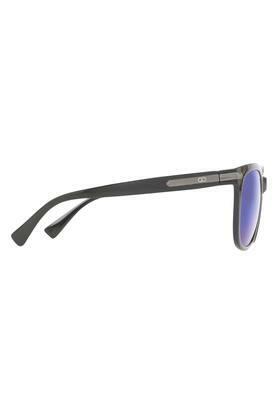 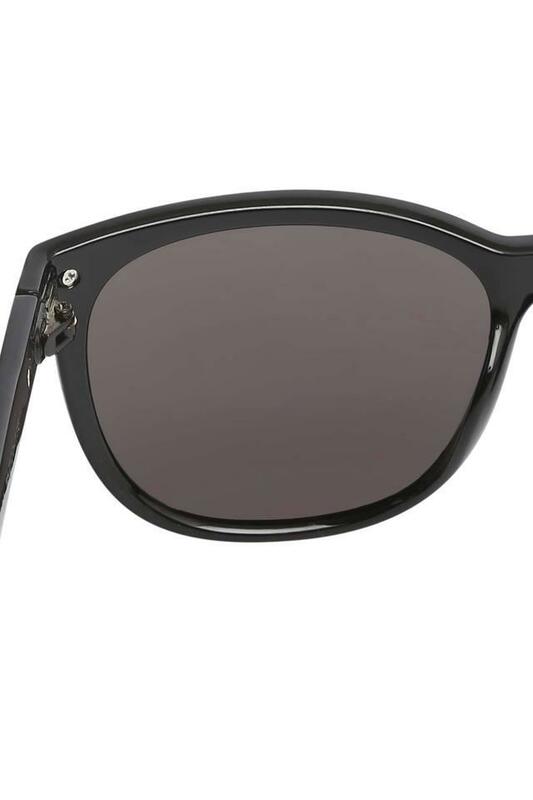 If you are looking for a chic accessory to enhance your stylish looks, then, get this pair of wayfarer sunglasses from Gio that has a trendy design. Show off your distinct taste by wearing it with any stylish attire and make heads turn. Also, it features a full rim frame style and the frame is made of high quality material. It is sure to impart a classy and trendy look. 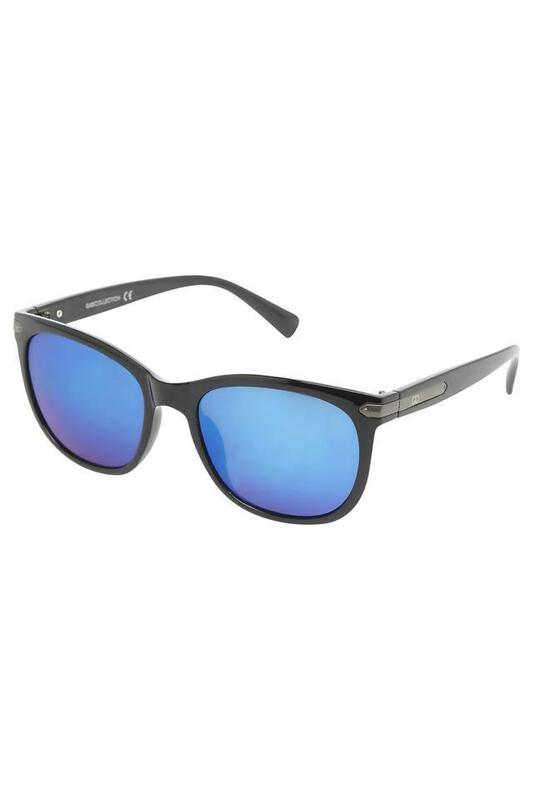 Stun the crowd with this amazing piece that has class, style and awesome design all at the same time with this pair of wayfarer sunglasses. It is a must-have item to add in the collection of your accessories.